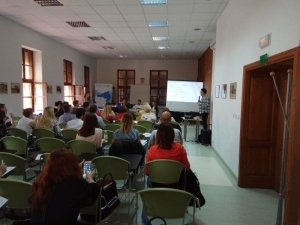 The Managing Authority and Joint Secretariat have organised a series of educational events for applicants interested in funding their project ideas in the Interreg IPA CBC Programme Croatia-Serbia 2014-2020. 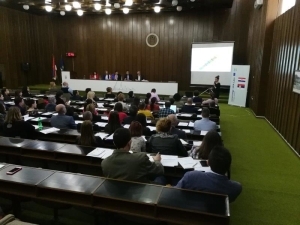 Besides presenting the 2nd Call for Proposals, four information sessions held in Croatia and Serbia provided a great networking opportunity for potential applicants. 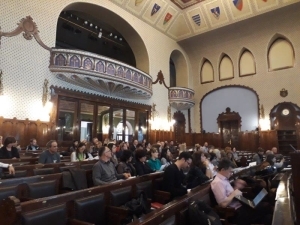 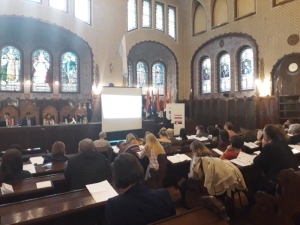 The first info day was organised on 18 April 2018 in the City Hall of Subotica, a day after the Launching Conference marked the opening of the Call. 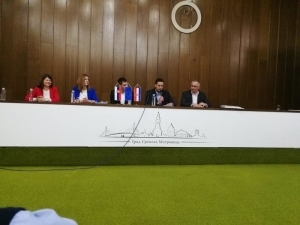 The second info day in the Serbian part of the Programme area was held on 19 April, where Deputy Mayor of Sremska Mitrovica, Tomislav Janković welcomed participants interested in the Second Call. 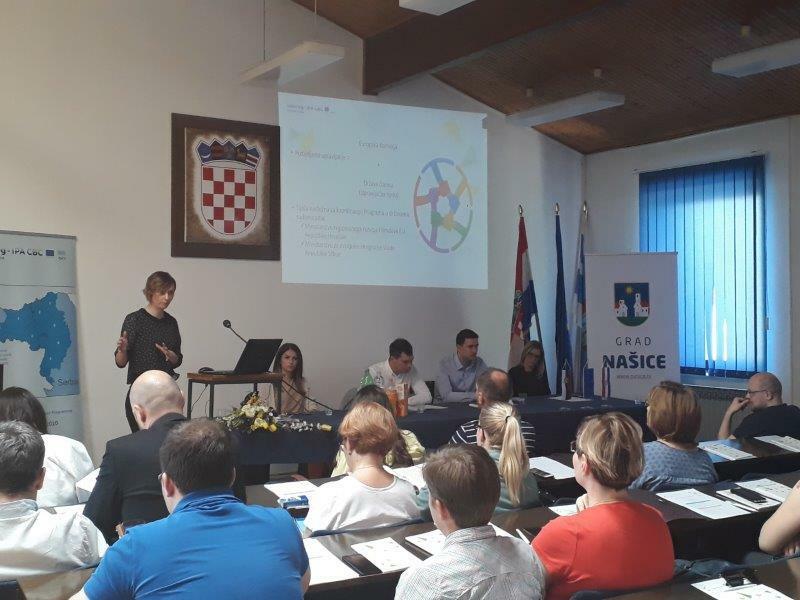 At each information session MA and JS representatives presented the Cooperation Programme and provided a general overview on Programme priorities. 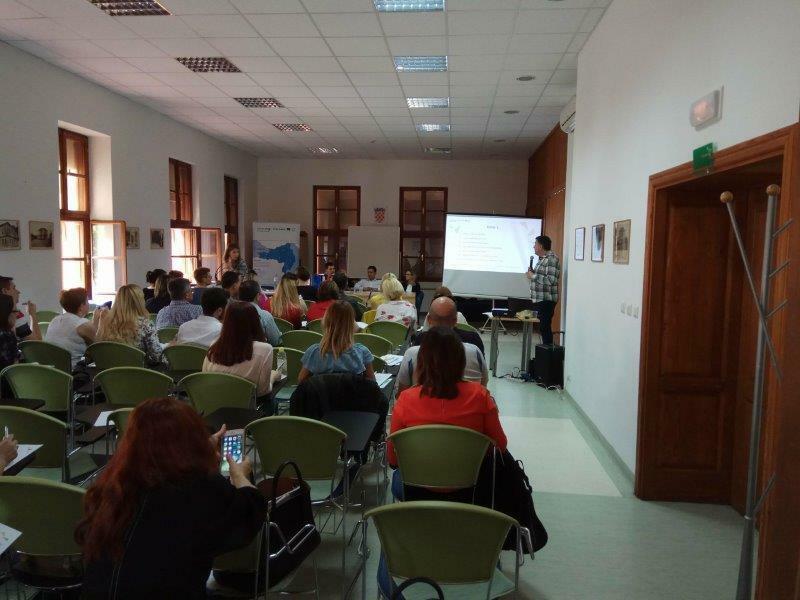 Insights and tips & tricks were shared on how to prepare project proposals, how to use the eMS and how to plan a project budget. 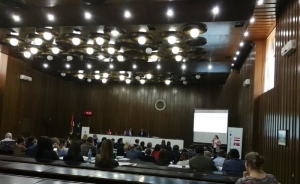 With the help of National Authorities and FLC representatives, each presentation was followed by a Q&A session during which the participants were advised how to achieve better quality of their project proposals. The info days and questions from the participants showed that there is great interest for cross border projects. 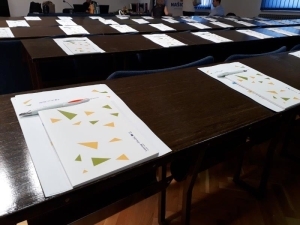 The MA and JS will continue to support all interested applicants in this endeavour. A Thematic wokshop on energy efficiency will be organised on 8 May and two project clinics will be held at the beginning of June 2018, so follow our website and Facebook page on new updates. 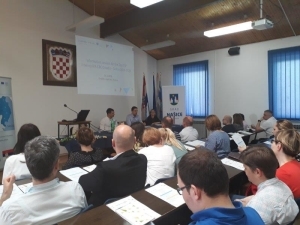 At the MA and JS of the Interreg IPA CBC Programme Croatia – Serbia, we are more than happy to provide additional information on the 2nd CfP. 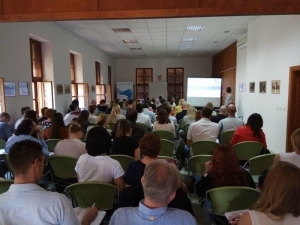 If you have questions please contact us on js@interreg-croatia-serbia2014-2020.eu. 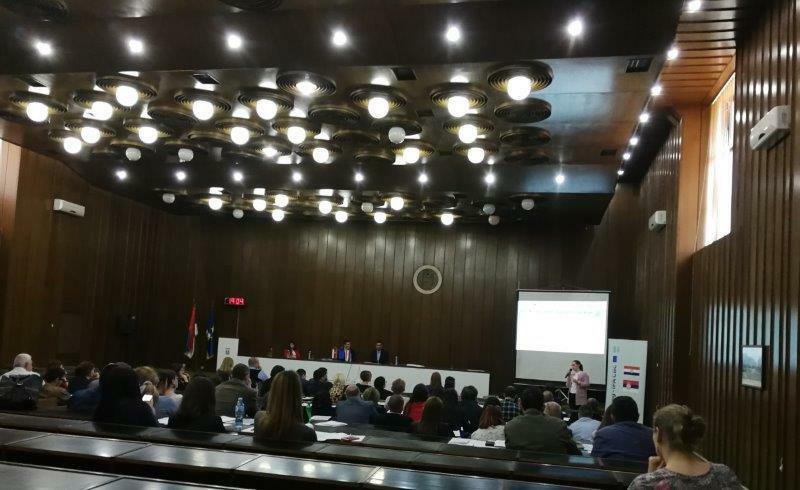 Interreg IPA Program prekogranične suradnje Hrvatska –Srbija 2014. – 2020.